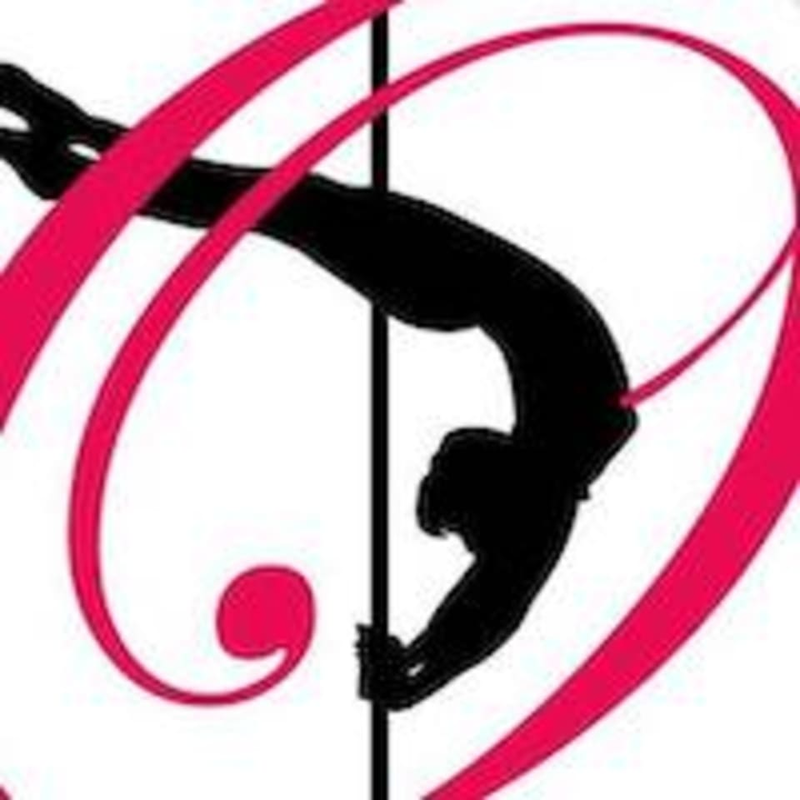 This is the perfect aerial silks class to begin your aerial silks journey! You will learn aerial language, safety, grip aids and foundation skills. You will develop and build upper body, core and grip strength, as well as, flexibility and heighten your spatial awareness. We strongly suggest students taking 5 - 10 intro classes prior to taking a beginner and/or all levels class. Wear yoga pants or leggings, snug fitting short or long sleeve shirt, no tank tops, you will go barefoot, bring a water bottle. No zippers, rhinestones, or other clothing embellishments that may damage the fabrics and leave your jewelry at home. There are no upcoming “Intro to Aerial Silks: NEW & Beginners” classes on this day.